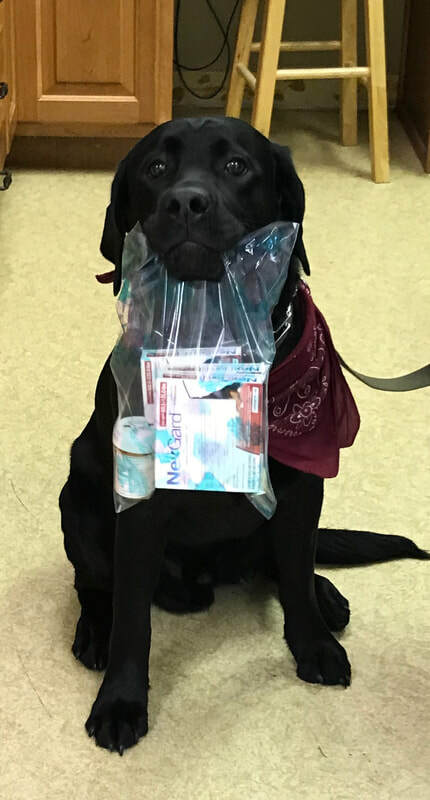 diamond m veterinary clinic has two online stores where clients can purchase maintenance prescriptions, heartworm and flea preventatives, food, and over the counter products. ​Our online pharmacies are user friendly and there is no cost to set up an account. Our clients are able to purchase products from distributors that we trust. There are counterfeit products that are being sold through other online stores that are not affiliated with veterinarians. ​The manufacturers will stand behind products purchased through our online stores should any issues arise. Diamond M Veterinary Clinic is still able to monitor our patients, their prescriptions, and most importantly, their health.